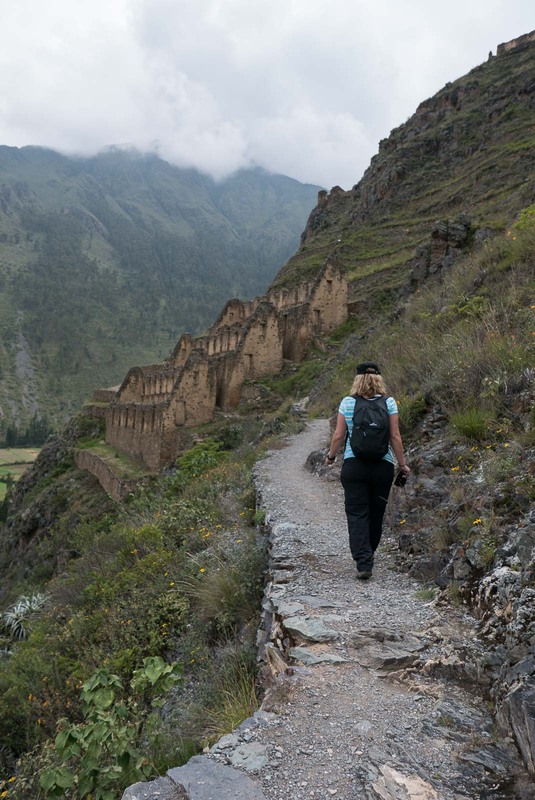 You’re probably familiar with Machu Picchu, may even know that it’s in Peru, but did you know you can also visit the Amazon Jungle in Peru? Or the world’s highest navigable lake? 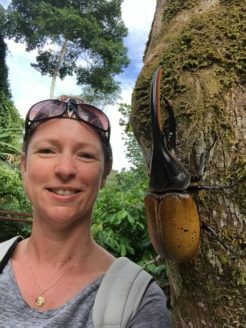 There’s so much to see and do in this beautiful country, here’s a few ideas to get you started. 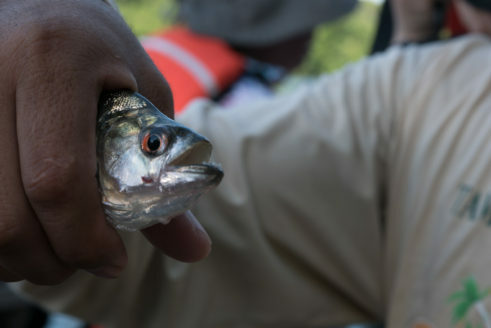 The Amazon spans nine countries, one of which is Peru. 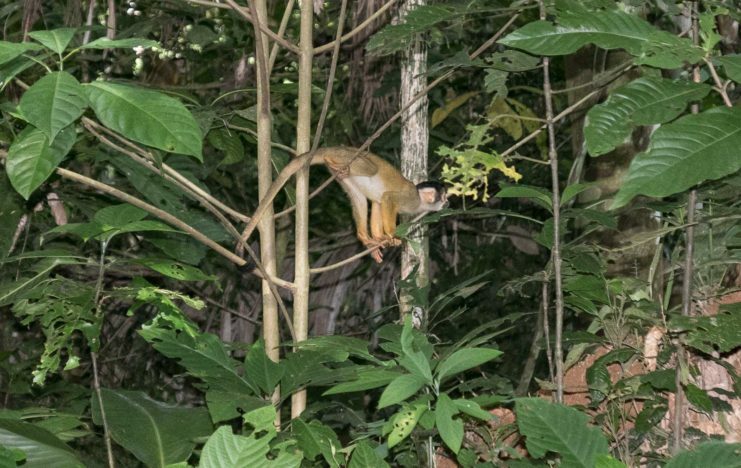 Our guide proudly tells us that the Amazon River actually starts in Peru, so while the majority (60%) of the jungle may be in Brazil, the river starts in Peru, making this it’s true home. We spotted monkeys, macaws, piranhas, river otters… As with all wildlife spotting you have to keep your eyes open and really look deep into the environment, but the diversity is fascinating. When I told my friend I was going to Lake Titicaca he laughed, until he realised it is actually a real place and not just something from a Disney movie. 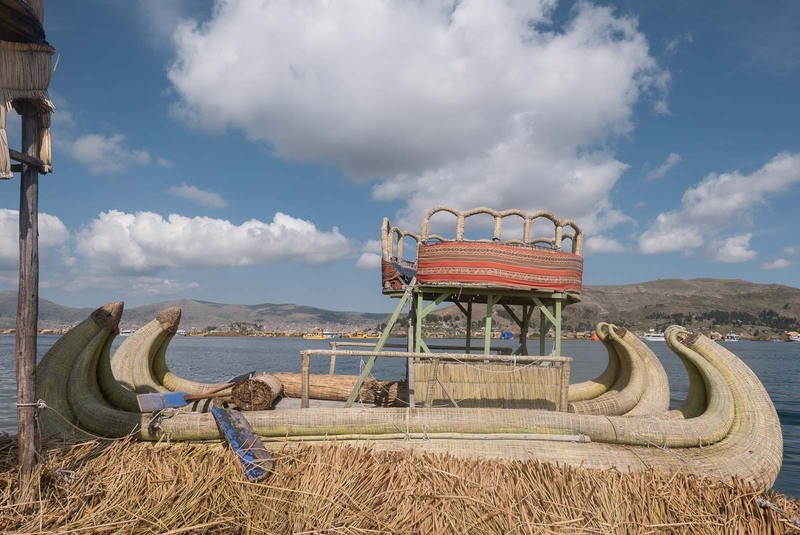 The floating villages of Uros Islands may seem like a tourist construct but people actually still live on these man-made islands. The islands are diverse, the cultures intriguing and the people so friendly. 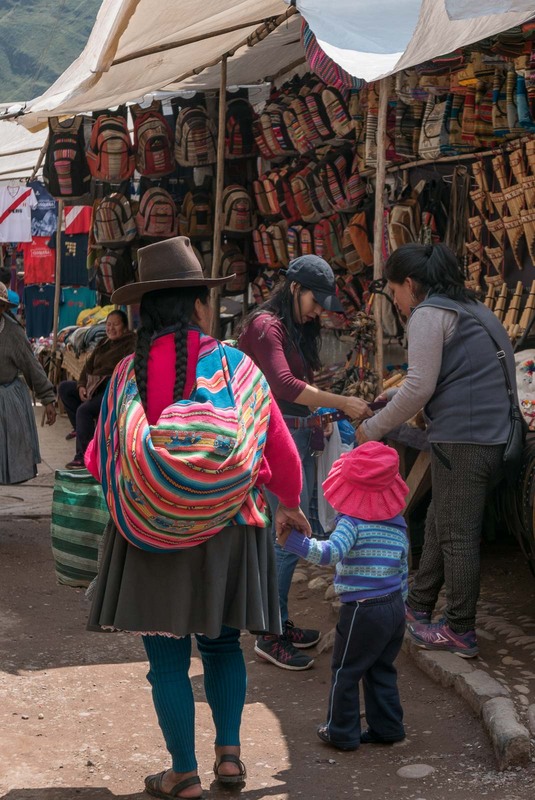 At 3812 metres above sea level, Lake Titicaca is said to be the highest navigable lake in the world and your lungs will most likely feel the high altitude, take it easy, but don’t miss this experience. The water is tranquil and the islands diverse. 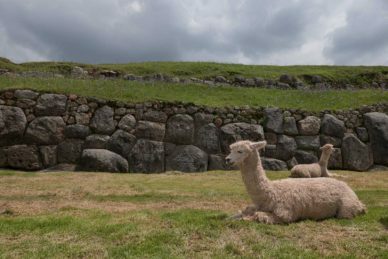 You’ll want to head straight to Machu Picchu, but there are so many other amazing sites throughout Peru that show the clout and strength of the Inca people. 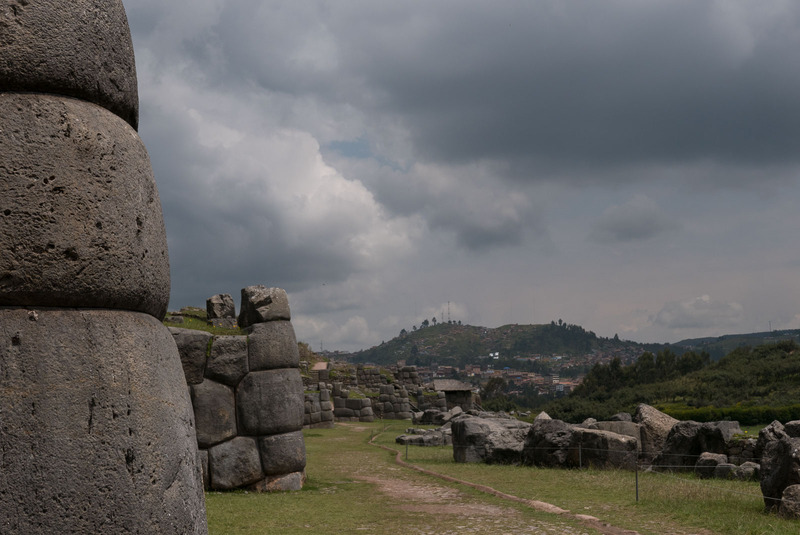 Check out the size of the rocks used to build Saqsaywaman and you’ll be scratching your head for days wondering just how they moved them into position, and how many lives must have been lost in the process. 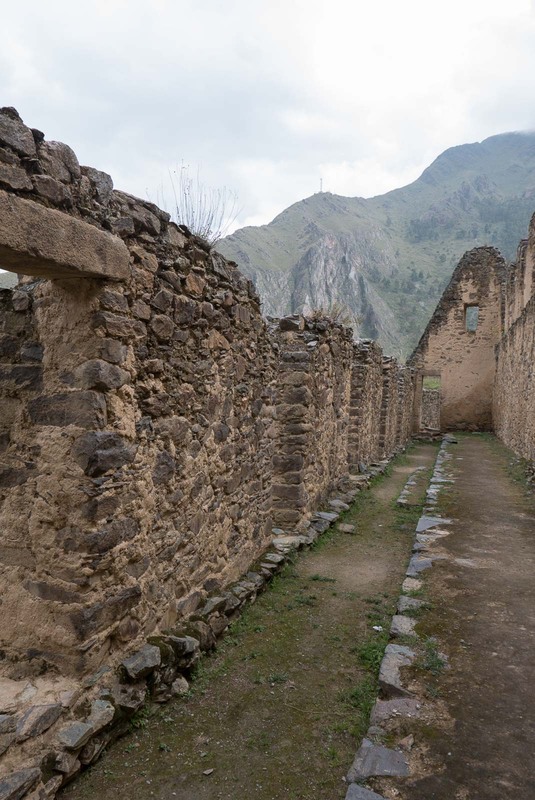 There are Incan ruins dotted throughout this beautiful country, and remains have been incorporated into the footings of some of the old Spanish buildings – marrying the two cultures and the history of the place. You could spend days scrambling over the ruins surrounding Ollantaytambo or Cusco. You could be forgiven for thinking you’ve woken up in Europe in some of the villages in Peru. Not surprising considering the heritage of the country and indeed, the continent. 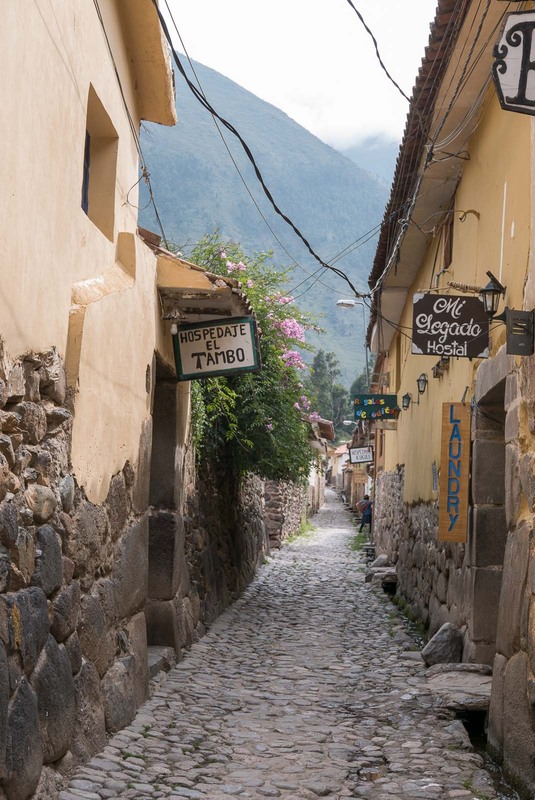 Spend some time wandering the cobblestone streets and people watching in the many bars and cafes. If you’re lucky you may just arrive in the middle of a market – there always seems to be a market! Or better still a festival celebrating the vibrant and colourful history of the nation. 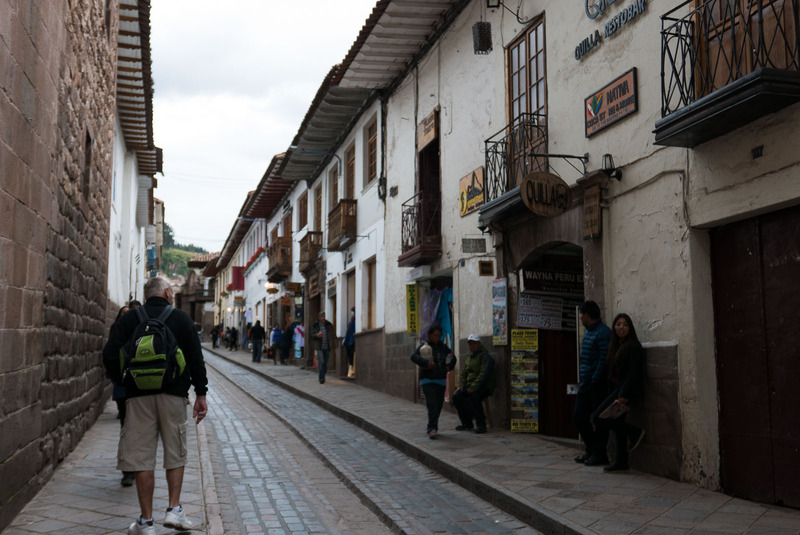 Cusco and Pisac in the Sacred Valley are two beautiful towns worth whiling away the hours. Really, you can’t go to Peru without going to Machu Picchu. If only because everyone will ask you what it was like and well, isn’t it just on everyone’s bucketlist? 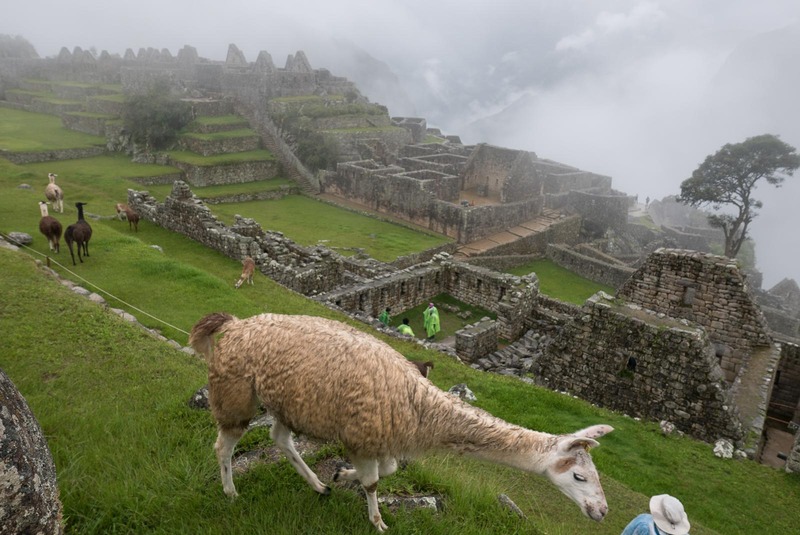 Machu Picchu is mysterious, beautiful, awe-inspiring and, aside from the ruins themselves, the location is simply breathtaking – not to mention the llamas that amble over the site. You don’t have to do the four-day trek to get there, you can go by train to Aguas Calientes – it’s a beautiful train journey. Just one and a half hours through massive snow-capped mountain peaks and alongside gushing streams. 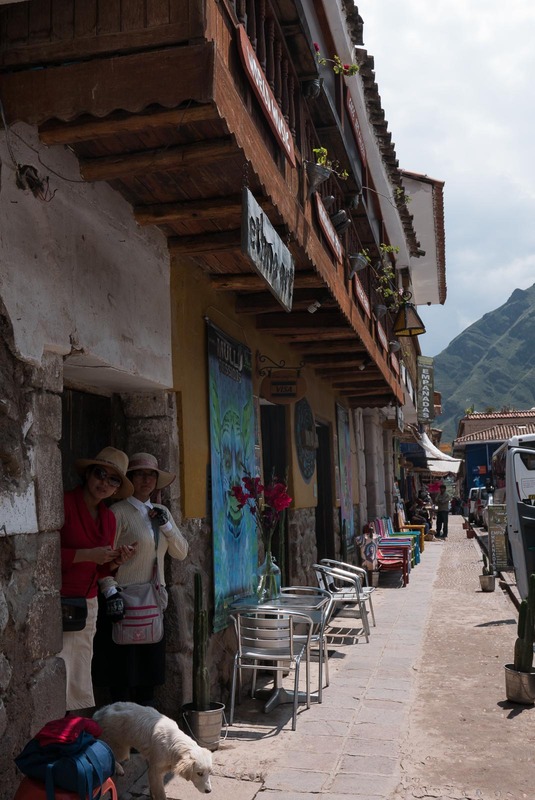 Once in Aguas Calientes it’s a 20-minute bus ride up to the famous Inca ruins. You can walk up to the ruins, but it’s all uphill and really, you don’t want to be exhausted before you get there do you? 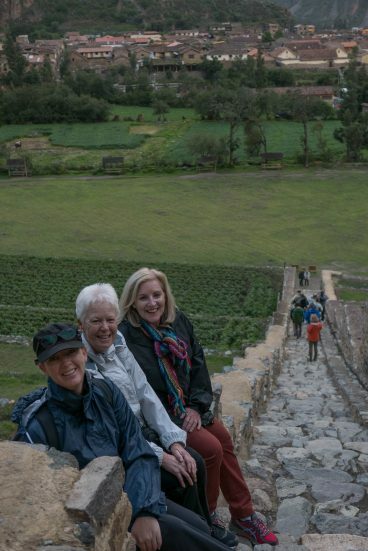 #I travelled to Peru as a tour host with the awesome travel company Two’s A Crowd.